Pam DiPietro, executive director for Foothills Food Bank, says even more families and individuals are in need of food due to changing economic forces and work transitions. “Factors such as job change issues, the partial government shutdown and other life changes have resulted in an increase in the nutritional needs of many in our communities,” says DiPietro. “We ask the public to provide us with food donations to increase our food inventory through spring,” adds DiPietro. “The food bank also encourages area businesses, churches and individuals to host food drives – just like during the holidays ­– and ask food purveyors to help the food bank.” Foothills Food Bank and Resource Center provides emergency food, financial assistance and other life necessities and resources to individuals and families in the desert foothills, which encompasses a 180-square mile area that includes Black Canyon City, Cave Creek, Carefree, Anthem, Desert Hills, New River, north Scottsdale and north Phoenix. Visit Foothills Food Bank & Resource Center, at www.foothillsfoodbank.com or send an email to foothillsfoodbank@gmail.com. 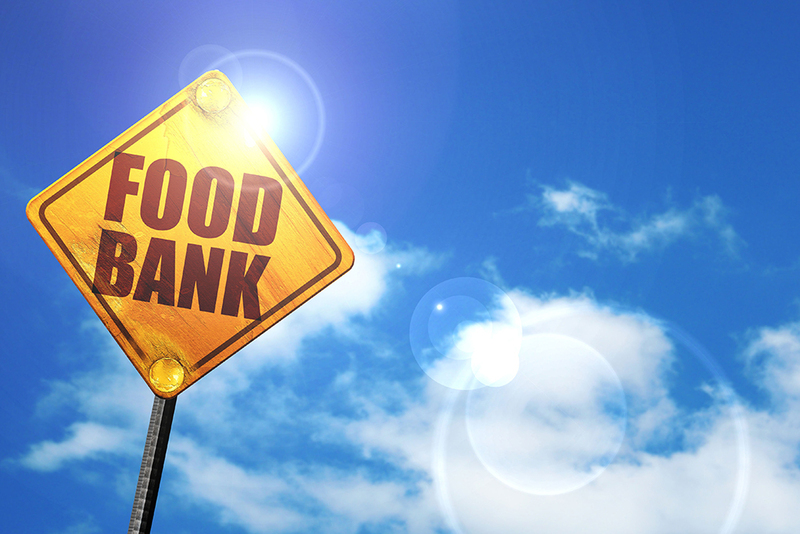 Foothills Food Bank & Resource Center is located at 6038 E. Hidden Valley Drive in Cave Creek, Ariz., or call 480.488.1145.